Resque Mist helps soothe migraine symptoms, insomnia and is a mood lifter during stressful times. 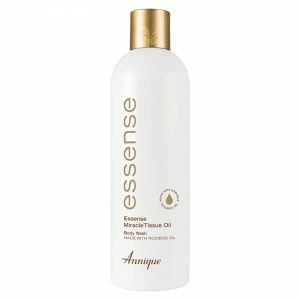 It also helps to reduce symptoms associated with colds, flu and bronchitis. 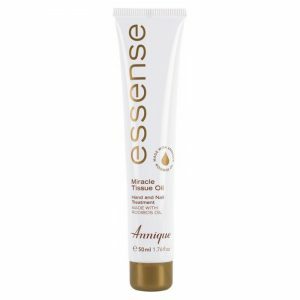 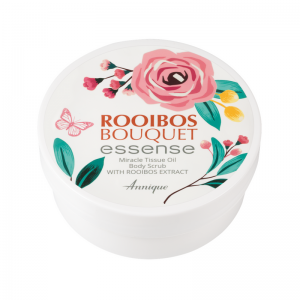 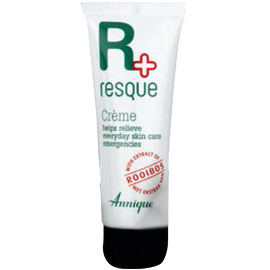 Resque Mist contains Annique’s exclusive extract of Rooibos, an extremely powerful antioxidant. For neck and muscular pain, spray directly onto affected areas, and rub in. 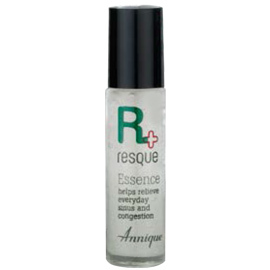 For other ailments spray into the air and breathe in deeply. 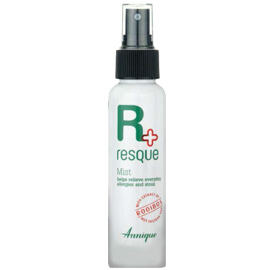 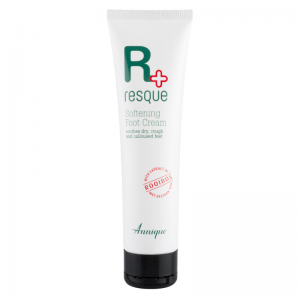 Resque Mist may also be sprayed onto pillows or bedding, to provide decongestion.